Come see why kids and their parents love our program. We make learning to tumble fun and exciting! We promise your kid will leave here with a smile on their face and some sweat on their forehead! Amazing Instructors. PCTs, Introduction to Cheer Class Instructors are the best in the biz - their knowledge and passion come through in everything they do. If you're looking for something that your child is going to LOVE and want to stick with....these are the classes for you. FUNdamentals. 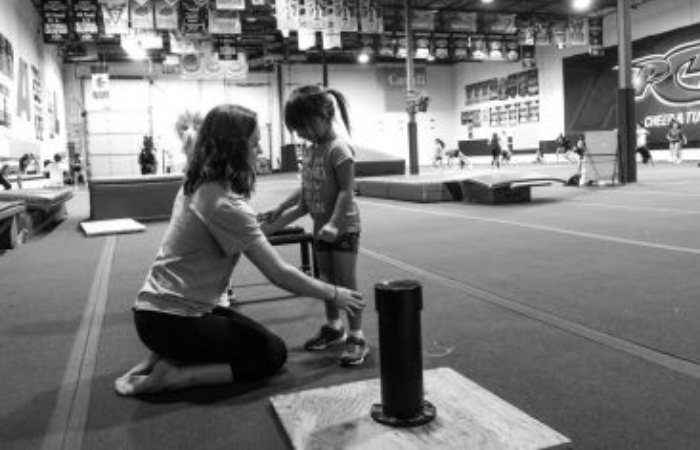 Intro to Cheer puts the FUN in fundamental skills as your child will learn basic motions, jumps, tumbling and dance. This class is PERFECT for the little one that wants to be a cheerleading and the parent that wants to "test drive" the experience without signing up for a team (though fair-warning Mom...most kids go from this class to one of our Prep teams.....they just can't help LOVING it). Fun, Fun, Fun. Sure, your child will be learning, and you can also be sure that they'll be sweating during class; but, be having fun while doing it. We make sure to celebrate every milestone and to smile at every opportunity. 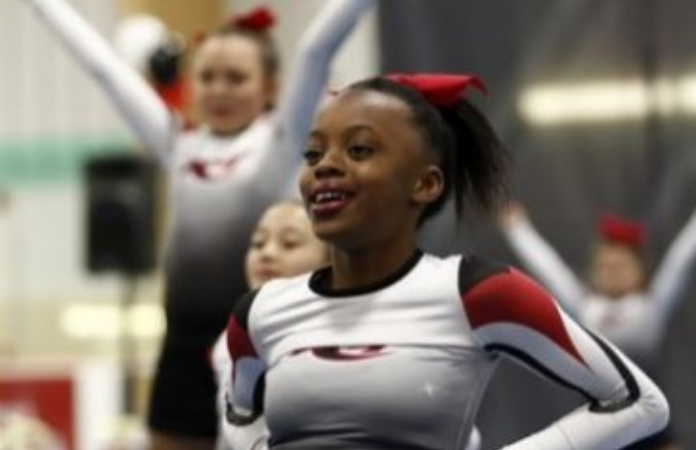 Your child is going to LOVE cheerleading at PCT.